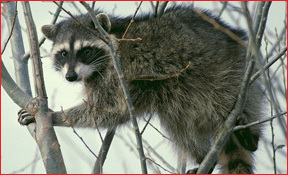 Buckeye Wildlife Solutions is very proud to offer our wildlife control and animal removal services in Columbus, Ohio. We believe in honest and consistent communication with our clients. Wildlife animals do not take weekends or holidays off, and so neither do we! 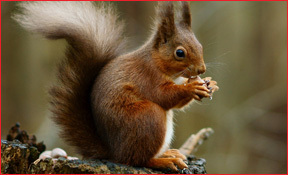 Buckeye Wildlife Solutions can handle any kind of issue you are experiencing. Animal removal services are important to execute quickly, because these critters cause all kinds of damage to your home. We are seasoned professionals, so you can trust we will get the job done right. Animals are somewhat like extremely bad tenants; they do not pay their rent, they throw garbage all over the place, and this might be more extreme compared to real people, but they don’t even bother to use the toilet! They just do their business wherever they please. With that said, you can consider Buckeye Wildlife Solutions your lawful eviction team! Although these are just animals and they are not aware of their wrongdoings, and so we treat them humanely whenever we go through with the removal process. Animal trapping or exclusion is the first step to remove the offending animals, and afterwards we can offer animal damage repairs, preventative barriers, and attic cleanup to remove droppings. In other words, if animals caused it, BWS can solve it! 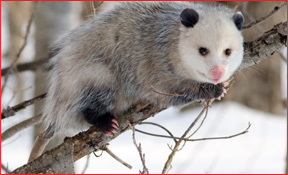 Give us a call today for Columbus wildlife control services. 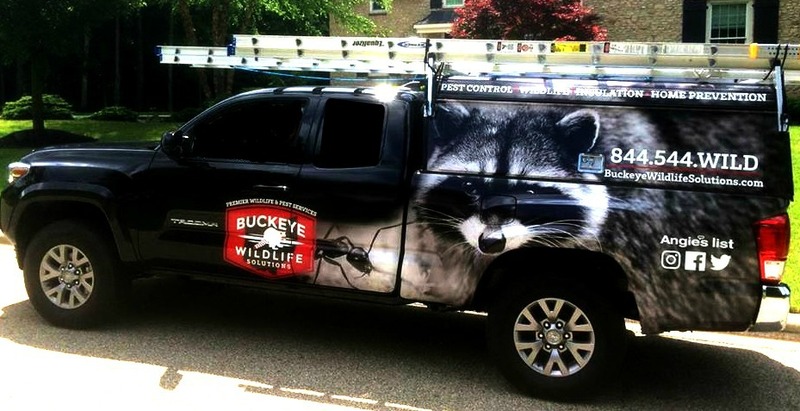 Columbus, Ohio Pest Animal Removal & Control Services: Raccoon Removal, Bat Removal, Squirrel Removal, Skunk Removal, Rodent Control, Opossum Removal, Snake Removal, Mouse Removal, Rat Removal, Bird Removal, Coyote Control, Yard Mole Removal, & Groundhog Removal. 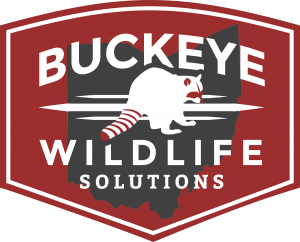 We at Buckeye Wildlife Solutions are fully licensed and insured to protect our valued clients. 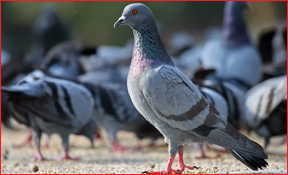 We provide services of animal removal, attic restoration, wildlife damage repair, and sanitation services. BWS employees are trained by experts to handle nuisance wildlife problems, providing safe & effective methods of humane wildlife removal. Keeping your family and property safe and animal free is very important to us, and we will do everything we can to help resolve your nuisance wildlife infestation. We are specialists in Columbus animal removal services, but we can also service your home for insect pest control & extermination with safe and effective pest control. BWS Services The Following Areas For Animal Removal & Pest Control Services including Columbus, Dublin, Marysville, Milford Center, Powell, Hilliard, Galloway, Upper Arlington, Worthington, Grandview Heights, Pickerington, Pataskala, Granville, Reynoldsburg, Westerville, Obetz, Clintonville, Downtown Columbus, Lewis Center, Delaware, Sunbury, Galena, Johnstown, New Albany, Gahanna, Whitehall, Plain City, Raymond, Richwood, North Lewisburg, Urbana, Mechanicsburg & Surrounding Areas. The call of the wild is our job to answer! Wildlife pests cause a great deal of damage to your home and property, and they also impose some serious health risks to you and your family. 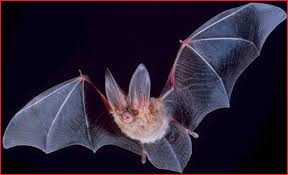 If you are having minor wildlife problems on the outside of your home, just be thankful they are not in your attic. To those of you who are on the flip side of that coin, we are going to help you out and solve your problems, no matter what it takes. 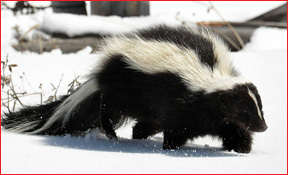 You can trust Buckeye Wildlife Solutions to keep your family safe from these aggressive critters. After we are done with the trapping or exclusion process to get the animals out, we can then offer preventative services such as sealing up open cracks on your house or patching over places that were damaged to prevent more animals from entering. We can also provide attic restoration services, because pest animals tend to make a mess of your attic insulation. 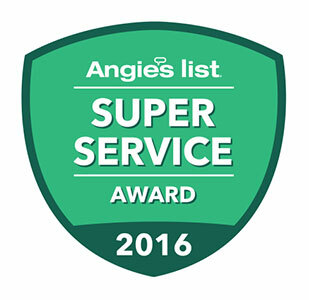 Angie’s List reviews to find the best local service providers. Buckeye Wildlife Solutions has been at the top of Angie’s List since 2016. We are the best! 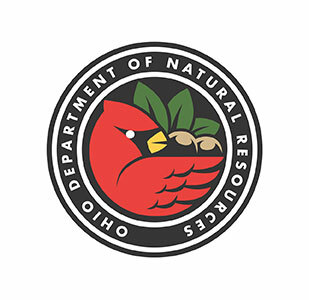 Buckeye Wildlife Solutions and the Ohio Department Of Wildlife Resources work to preserve the flora and fauna we all cherish. 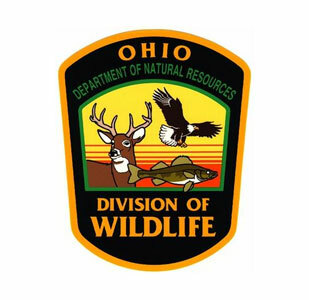 Buckeye Wildlife Solutions and the Ohio Division Of Wildlife provide our clients with up to date wildlife information. 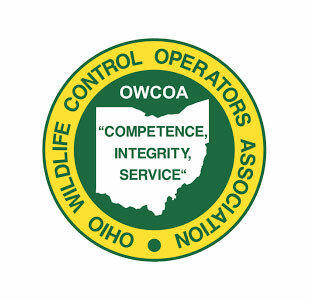 Buckeye Wildlife Solutions is a proud member of the Ohio Wildlife Control Operators Association which promotes professionalism, ethics, and training for businesses offering wildlife control services. Contact Buckeye Advertising Solutions To Leave A Review, Or To Inquire About One Of Our Listings. Buckeye Advertising Solutions (BAS) would love to hear from you.